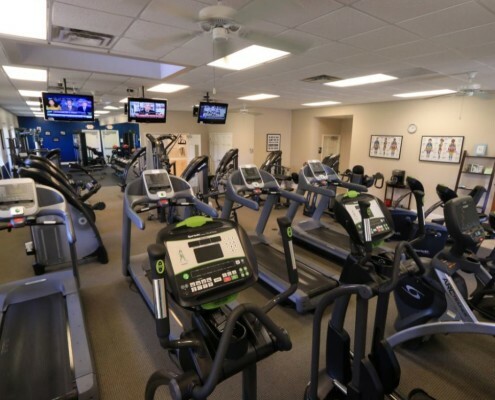 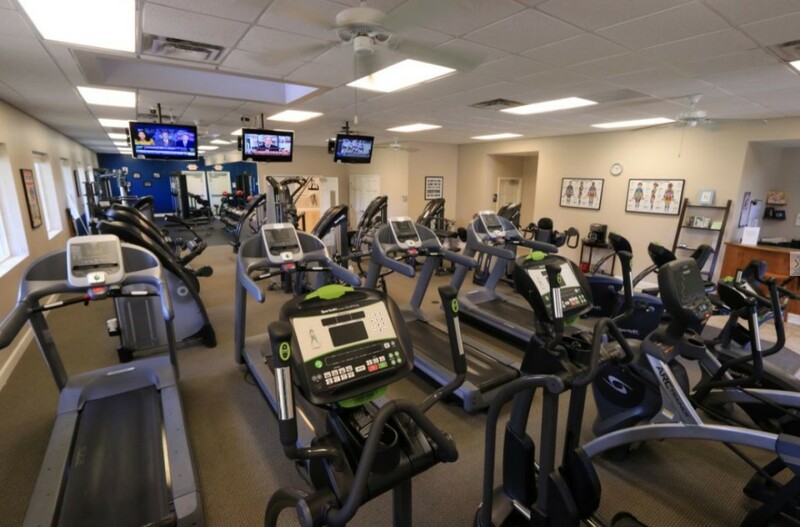 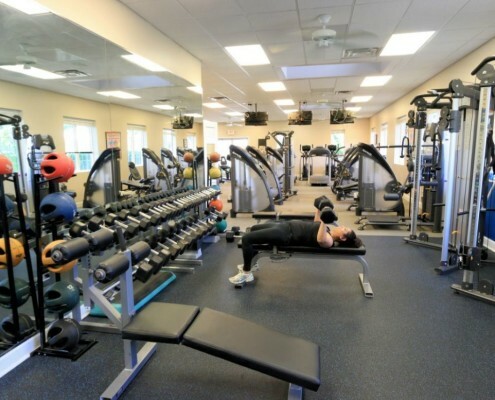 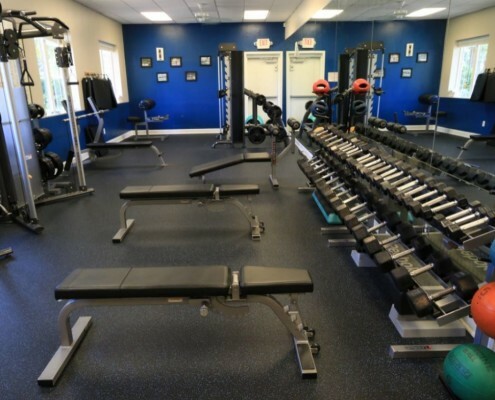 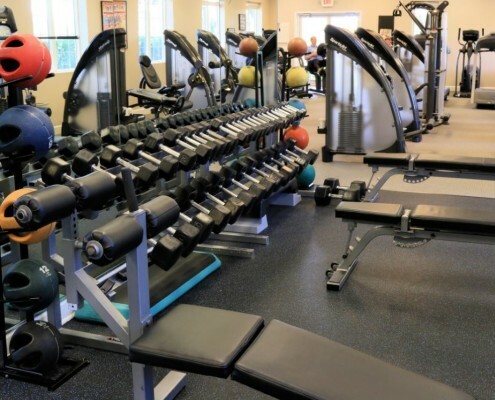 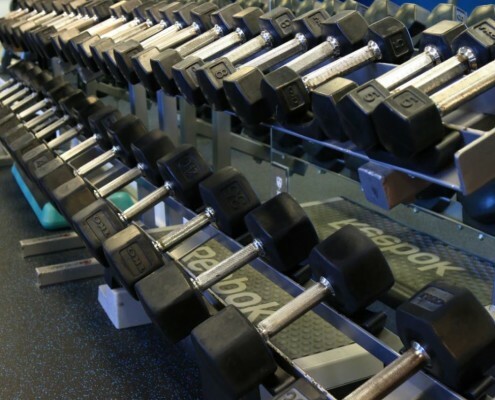 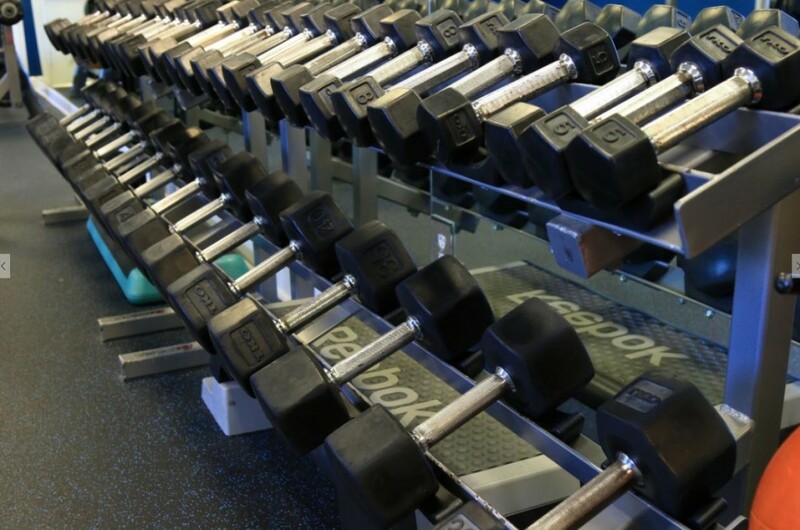 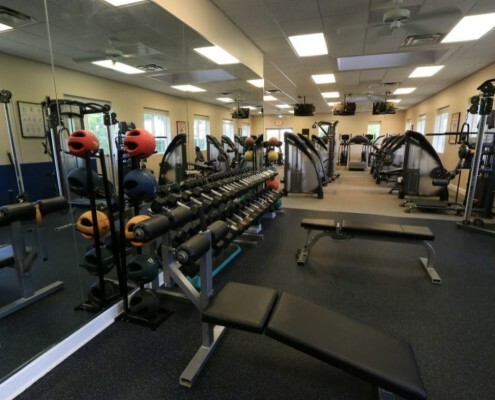 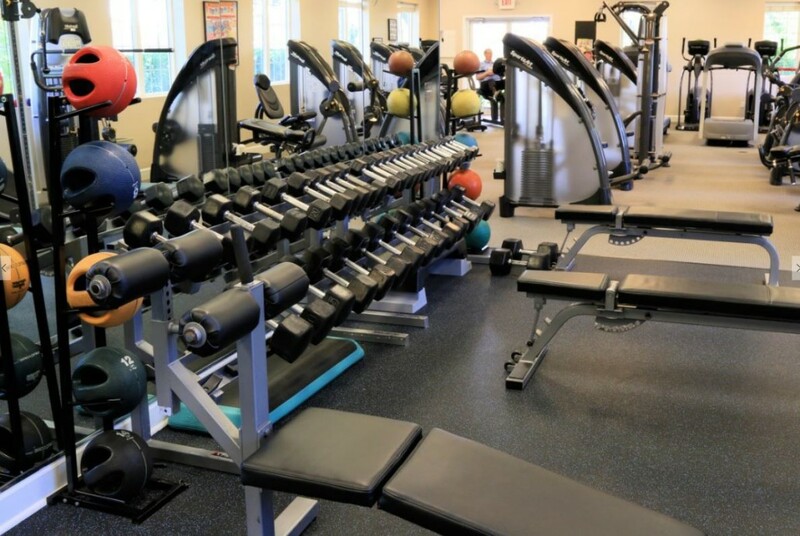 The Queen’s Harbour Fitness Center features 4,000 square feet of state-of-the-art equipment, including cardio machines such as treadmills, stationary bikes and ellipticals, as well as free weights, an aerobics room and a full line of SportsArt resistance machines to target every muscle group in the body. 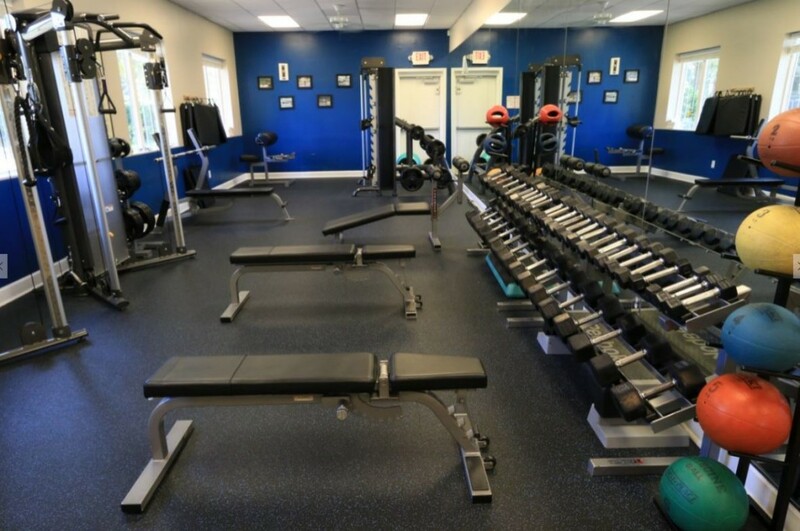 The center also employs several certified personal trainers who can work around any schedule, as well as a variety of classes and a program designed to help kids get and stay fit. 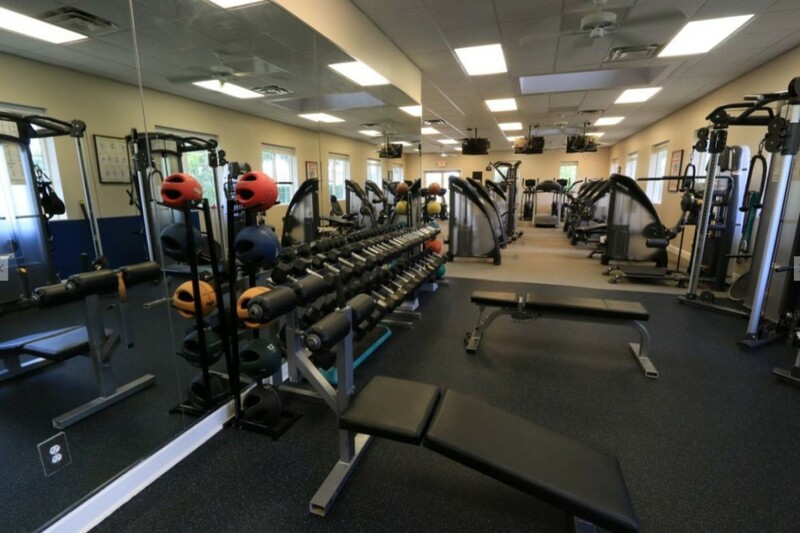 The fitness center is open exclusively to residents of Queen’s Harbour, for no additional cost outside of the homeowner fees. 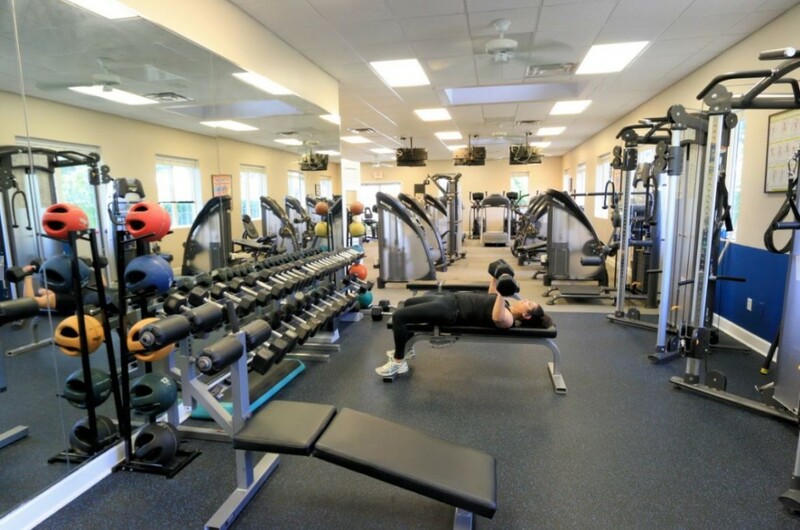 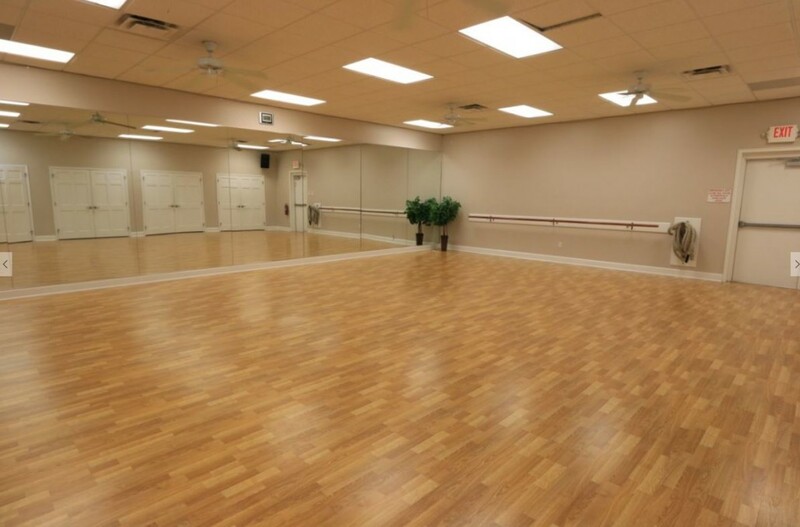 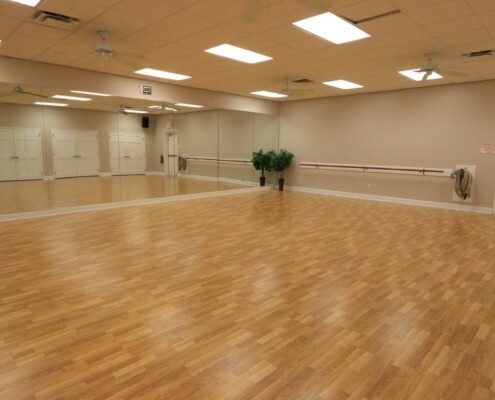 Personal trainers and a wide variety of instructor-lead fitness classes are available at additional cost.